The Insurance Zone – What is the True Value of your Truck Insurance? Is your Truck Insurance something you feel like you buy just because you have to? Unless we’ve been in a major accident it’s hard to imagine how that annoying premium we pay can be the difference between maintaining a steady income and utter chaos in our lives. What should that premium buy you? 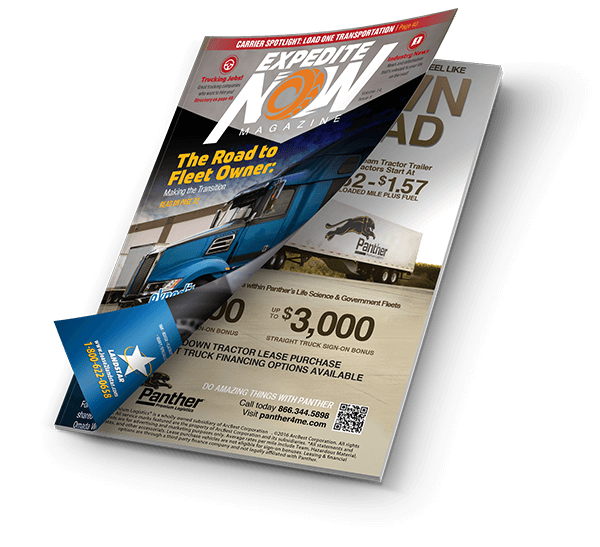 How do you know the true VALUE of your Expedite Insurance? Is your Agent prepared to step in as your advocate to fight for your rights? Does your Agent keep up with changing trucking laws and insurance forms so that they’re knowledgeable enough to know how to fight for your rights? 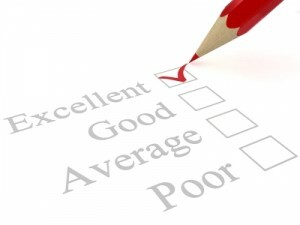 Is the service you’re receiving now indicative of how much your Agent values YOU? If you’ve developed a relationship with the people at your insurance agency, it’s likely you can count on them when it comes down to the help you may need in a messy claim. The number one value of the premium you pay for your Expedite Insurance should be your “piece of mind.” Take the time now, before a major accident, to develop that relationship.